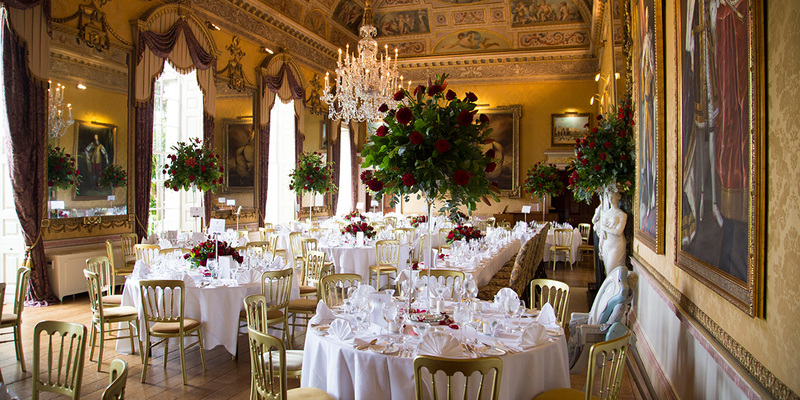 The Ballroom is one of the most breathtaking rooms at Brocket Hall. 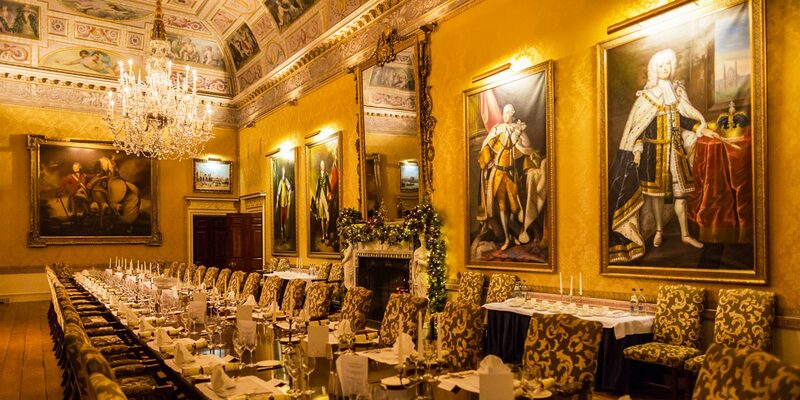 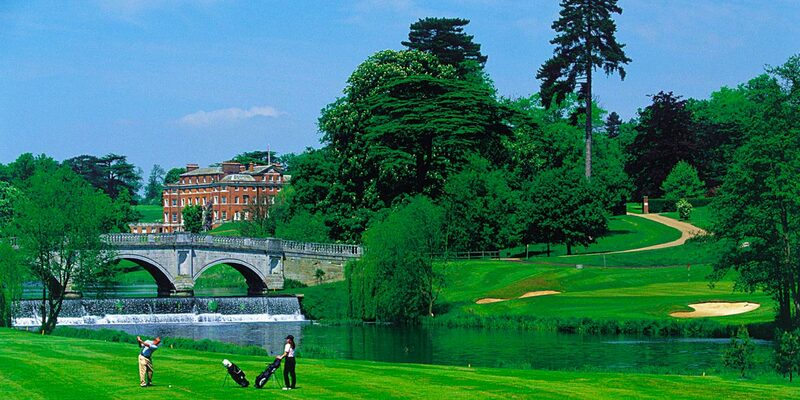 This elegant gala dinner venue outside London has been prominent on the events scene for centuries. 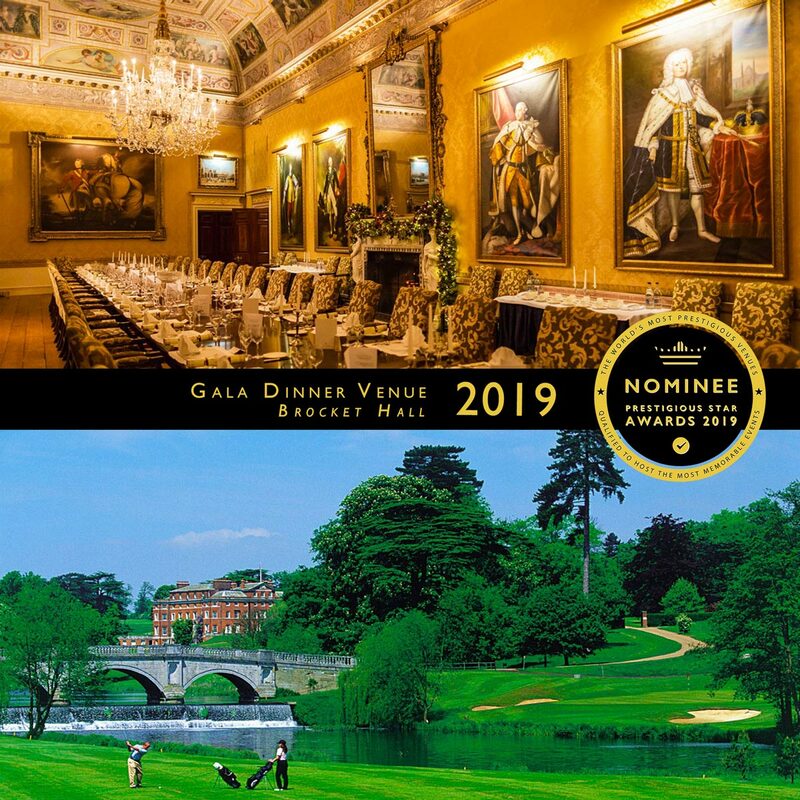 Dating back to the start of the 1760’s, the Ballroom has always been a significant part of the Hall and enjoys sweeping views of the lake below.